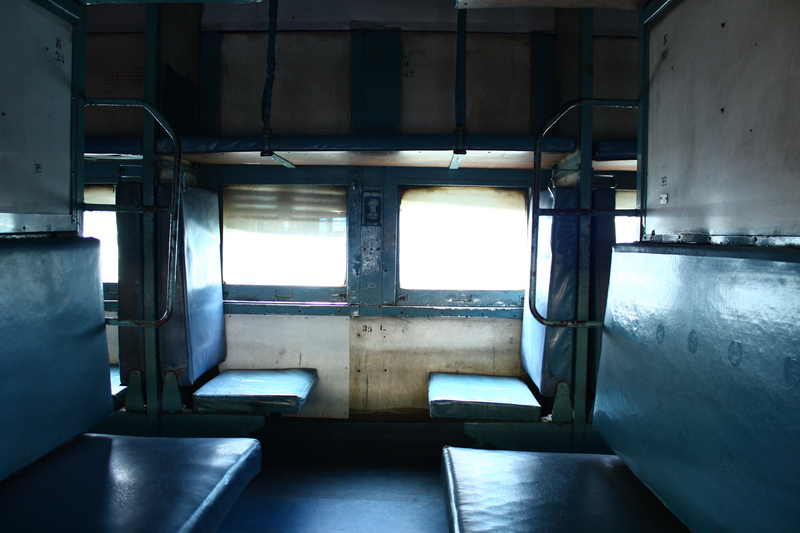 Indian Railway has several classes of travel, with or without air-conditioning. A train may have one or several classes. 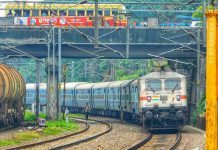 Slow passenger trains have only unreserved seating, and the Rajdhani Express, Shatabdi Express, Garib Rath Express, Double Decker Express, Tejas Express, Humsafar Express , Duronto Express , Yuva Express and Vande Bharat Express have only air-conditioned classes. Fares for all classes differ, and unreserved seating is the least expensive. Fares for the Rajdhani, Duronto Shatabdi and Vande Bharat Express trains include food. 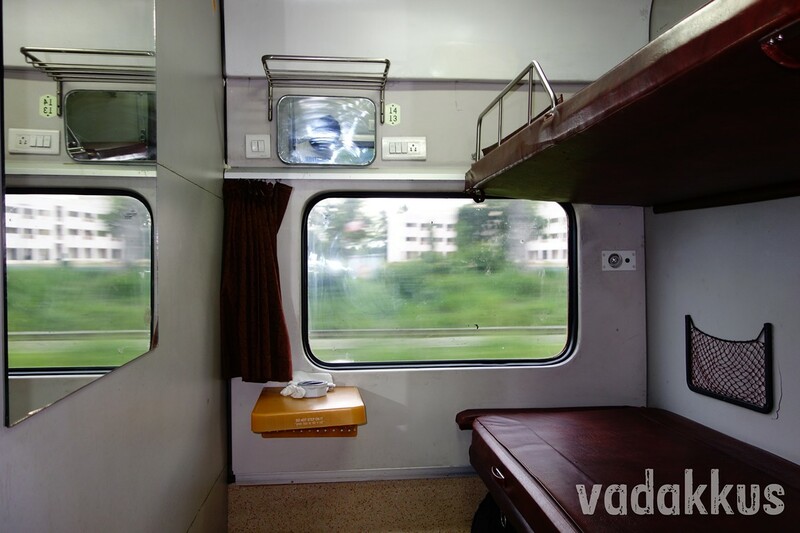 IR has started to operate saloon coaches to give hotel ambience on trains. These coaches operate on charter basis i.e. booking is required. These have a master bedroom, one normal bedroom, one kitchen and window trailing. Four to six extra beds are given to accommodate more people. First of these coach was attached to Jammu Mail. The most luxurious and expensive class of Indian Railways, with fares almost at par with airfares. 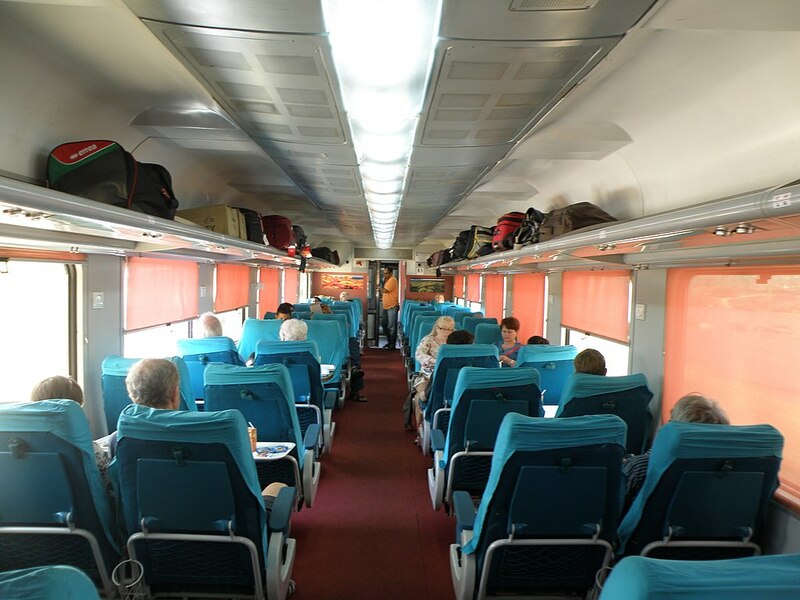 There are eight cabins (including two coupes) in full AC first class coach and three cabins (including one coupe) in the half AC first class coach. The coach has an attendant, and bedding is included in the fare. 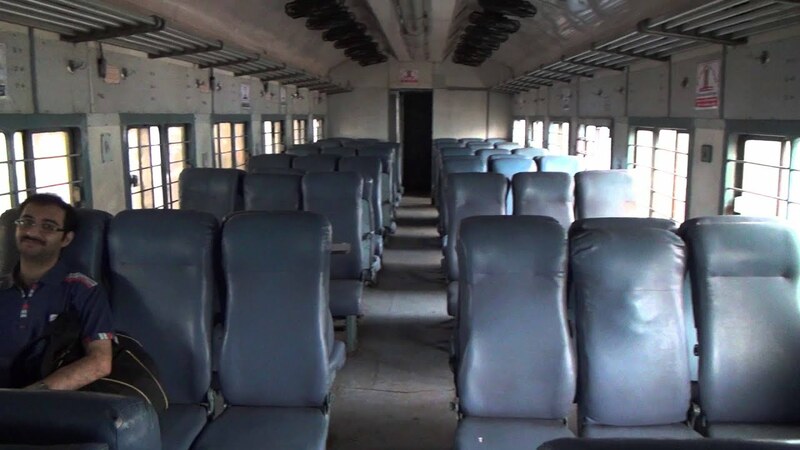 This air-conditioned coach, present only on popular routes, can carry 18 (full coach) or 10 passengers (half coach). 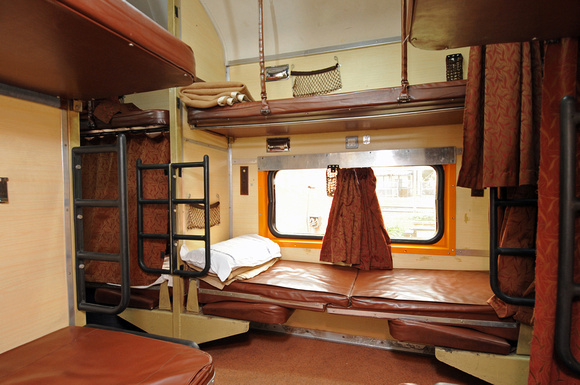 These air-conditioned coaches have sleeping berths across eight bays. Berths are usually arranged in two tiers in bays of six: four across the width of the coach and two lengthwise across the corridor, with curtains along the corridor. Bedding is included in the fare. A coach can carry 48 (full coach) or 20 passengers (half coach). 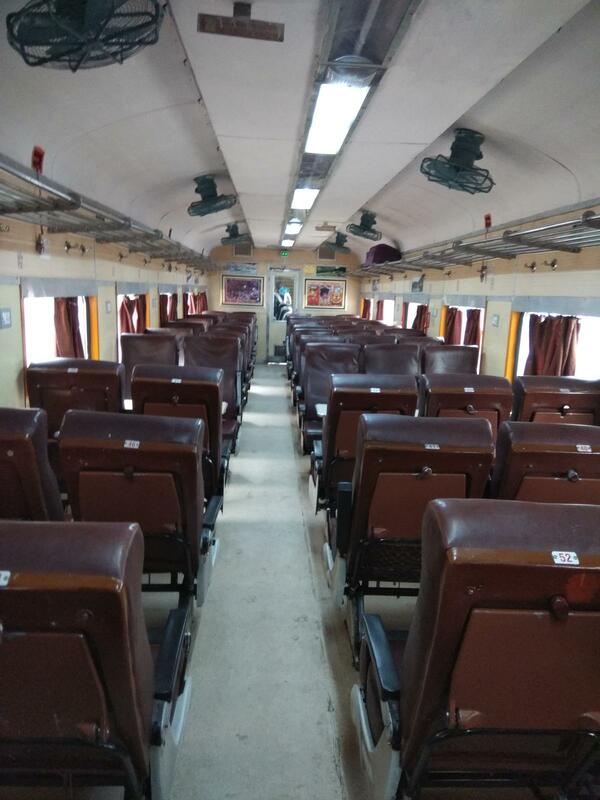 Air-conditioned coaches with 64 sleeping berths. Berths are similar to 2A, but with three tiers across the width and two lengthwise for eight bays of eight. They are slightly less well-appointed, usually with no reading lights or curtains. Bedding is included in the fare. 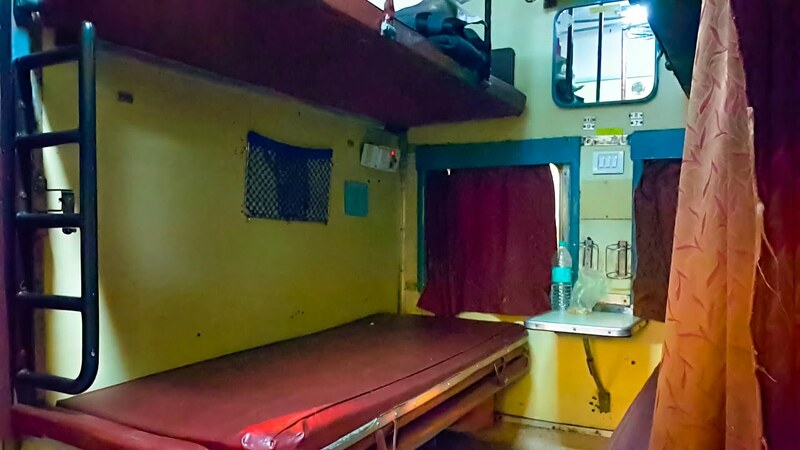 Air-conditioned coaches with sleeping berths on the Garib Rath Express. Berths are usually arranged as in 3A, but with three tiers across the width and three llengthwise. Appointments are similar to 3A, and bedding is not included. These coaches are also present in some Duronto Express trains as well. 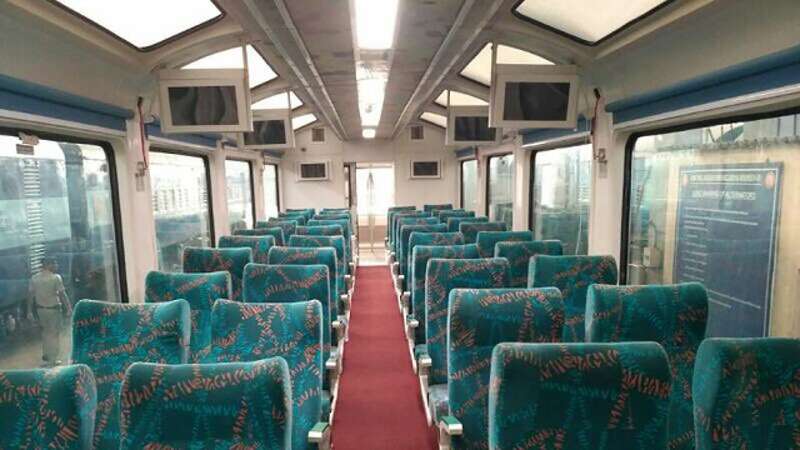 IR operates Vistadome glass roof coaches on some tourist routes. 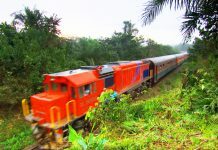 These include Araku Valley, Konkan railway, Kalka-Shimla Railway, Kashmir Valley, Kangra Valley and Neral-Matheran route. These coaches fare are equivalent to AC Executive Chair Car. IR also has plans to start Vistadome on Nilgiri mountain railway. An air-conditioned coach with spacious seats and legroom. With four seats in a row, it is used for intercity day travel and is available on the Tejas , Shatabdi Express and Vande Bharat Express. An air-conditioned coach with five seats in a row, used for intercity day travel. 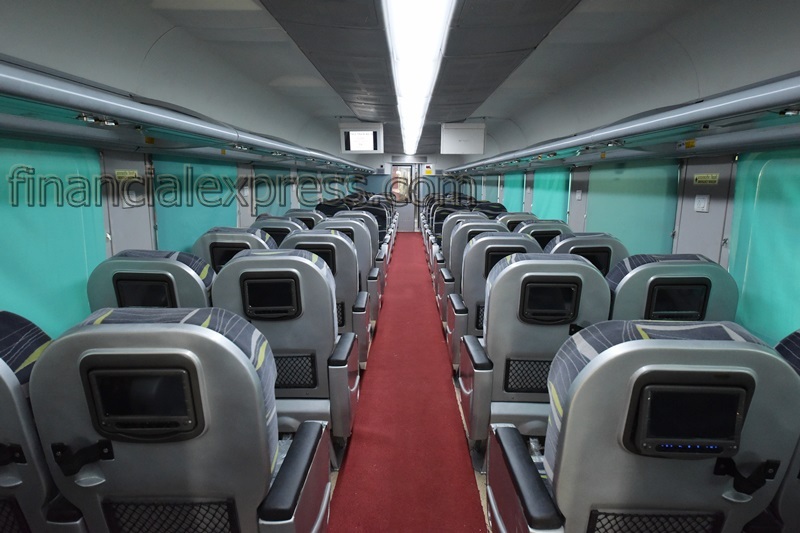 Air-conditioned double-deck coaches are used on the Double Decker Express. 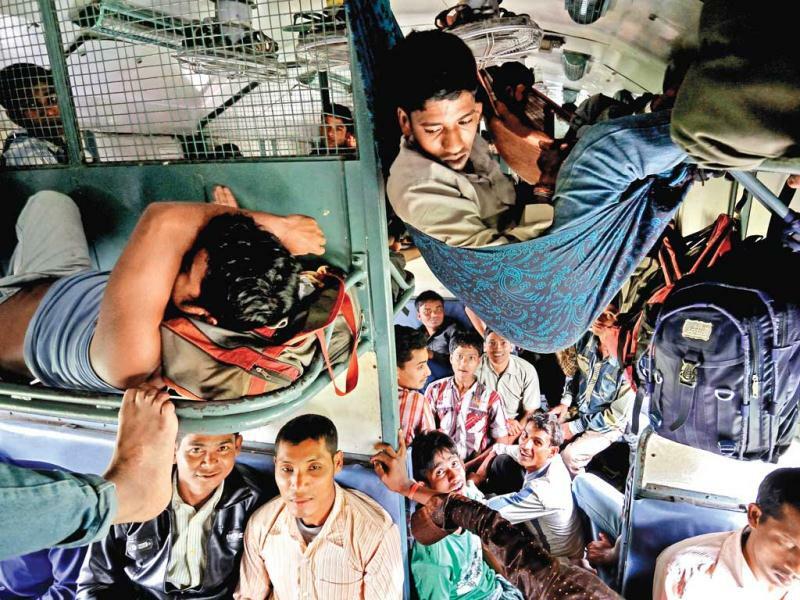 The sleeper class is the most common coach on IR, with ten or more SL coaches attached to a train rake. 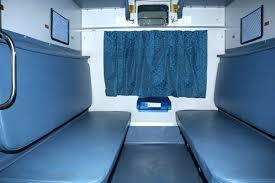 They are sleeping coaches with three berths across the width and two lengthwise, without air-conditioning. They carry 72 passengers per coach. similar to CC, without air-conditioning. Double-deck second seaters are used on the Flying Ranee. The least-expensive accommodation, with a seat not guaranteed. Tickets are valid on any train on a route if used within 24 hours of purchase. In September 2016, IR introduced dynamic fares for the Rajdhani, Duronto and Shatabdi trains (except 1AC and EC classes) to increase revenue. Long-distance trains usually include a pantry car, and food is served at the berth or seat itself. 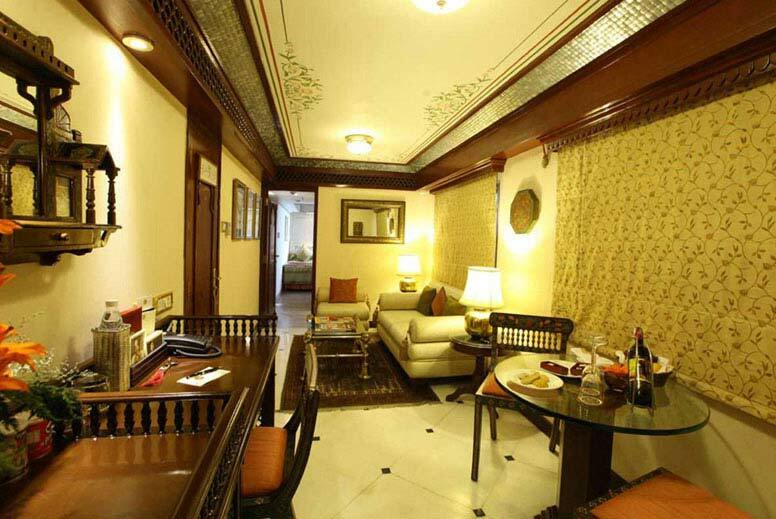 Luxury trains (such as Palace on Wheels) have separate dining cars, but these trains cost as much as—or more than—a five-star hotel room. A standard passenger rake has four unreserved (general) compartments, two at the front and two at the rear (one of which may be for women). The number of other coaches varies by demand and route. 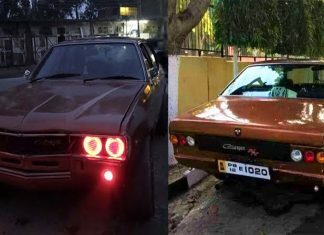 A luggage compartment may be at the front or the rear. On some mail trains, a separate mail coach is attached. Lavatories are communal, and Indian- and Western-style.